This book and pragmatic guide for the whole relocation process hits the nail on the head. Most importantly it sheds much needed light on one of the crucial factors of global mobility and relocation – the spousal situation. 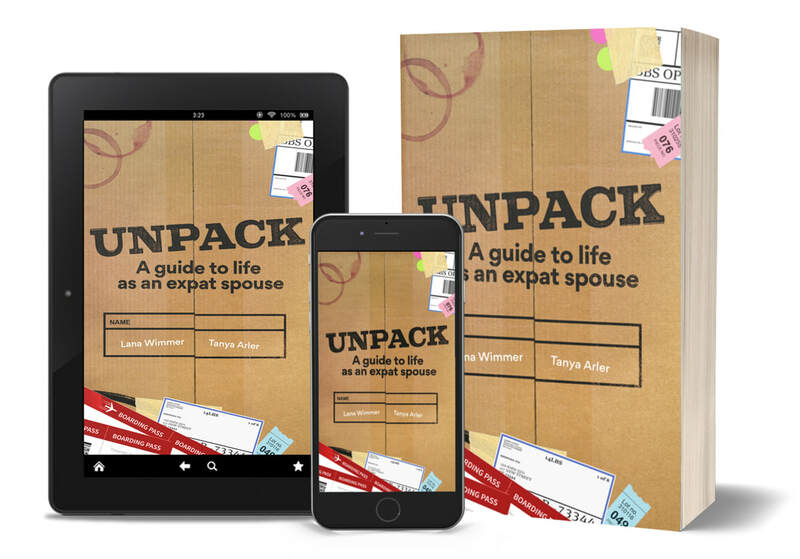 A thorough and sensitive look at expat life which provides caring and practical advice allowing expat spouses and families to thrive. Hats off to the authors for sharing their vast experiences and valuable lessons learned. An absolute primer to easily reference along your sometimes bumpy road to expat living. While no one will ever be an expert at transitions, this book is a valuable tool to help gauge your expectations and emotions as you transition through your cycle of mobility in your expat life style.